Move in condition and ready for your designer touches defines this beautiful Wingfield home. This home offers a downstairs with two living areas with ceramic tile and carpet, a large modern kitchen with island with stone countertops, and dining area. 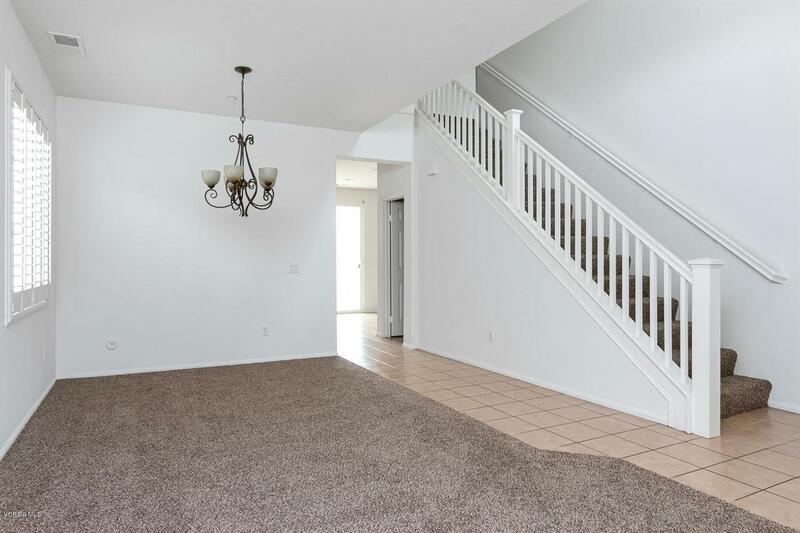 Upstairs you'll find three bedrooms plus another living area/loft that could be used as a 4th bedroom. 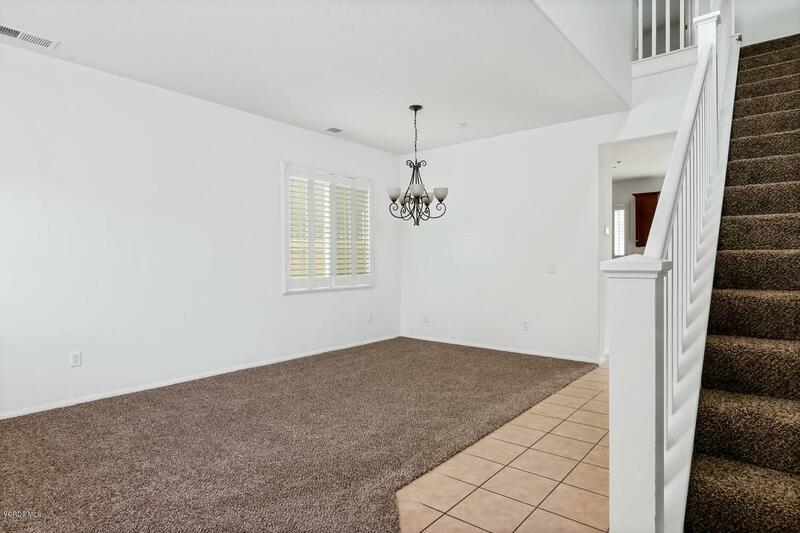 New carpet throughout and freshly painted interior along with a generous upstairs laundry room, and master suite has a large bath and walk-in closet. Great location for the active California Lifestyle, it is just a short walk to the neighborhood park and newer elementary school. 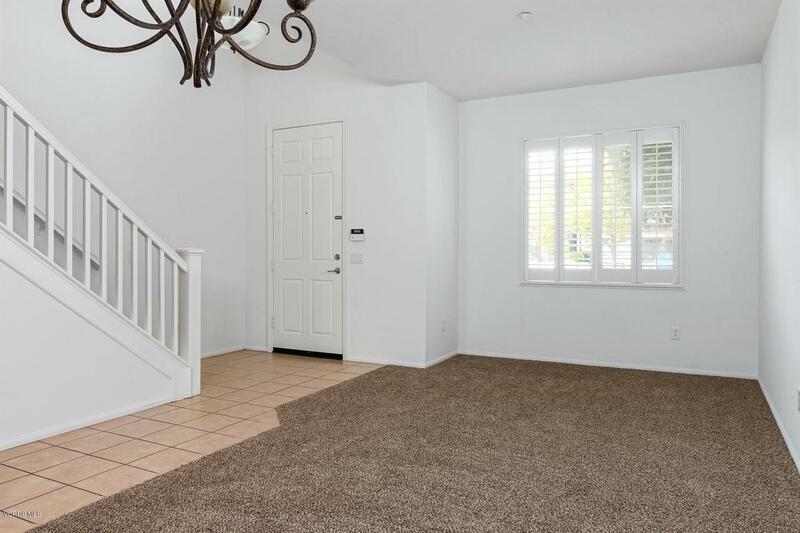 This home is located close to the popular Seabridge area with shops, restaurants, clubs, harbor/water activities and approximately 2 miles to the beach at Oxnard Shores. Great value, this one will not last! 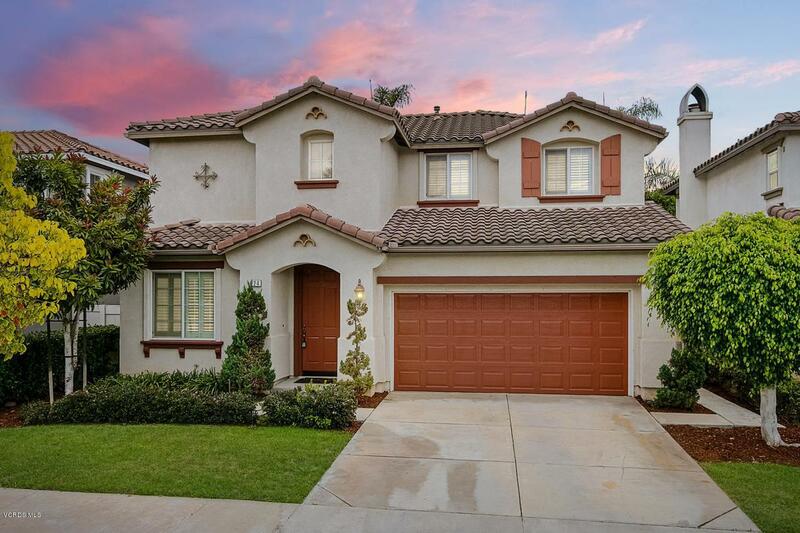 Sold by BRE#01253434 of Redfin Corporation. Listing provided courtesy of Eric Evarts DRE#01253434 of Re/Max Gold Coast Realtors.